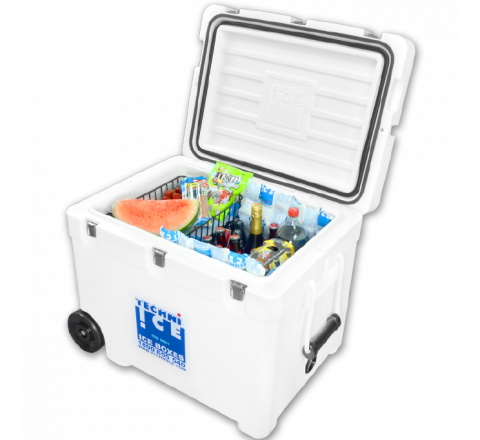 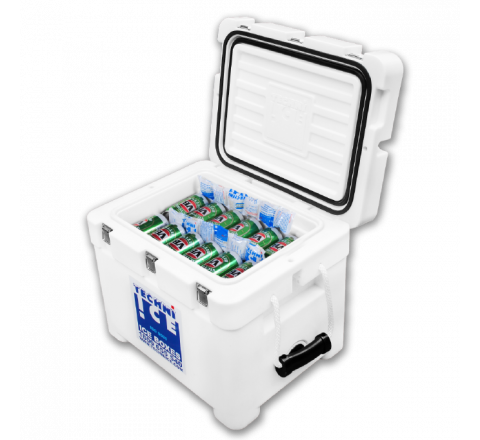 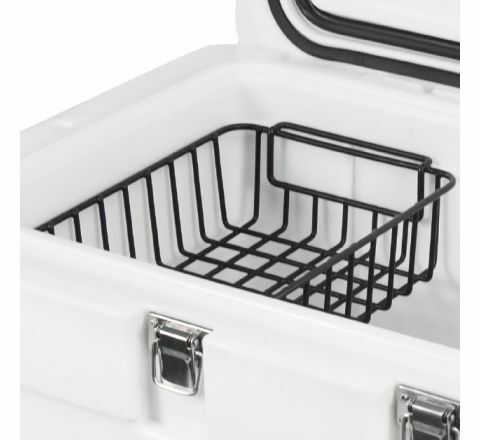 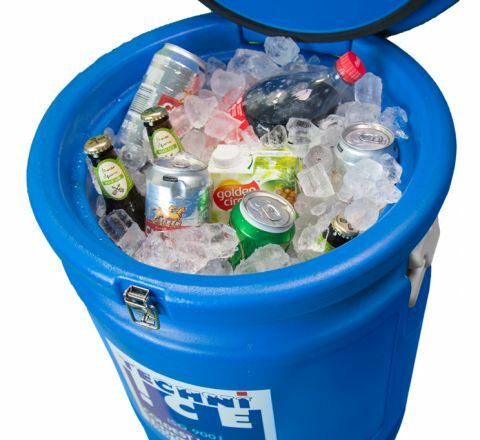 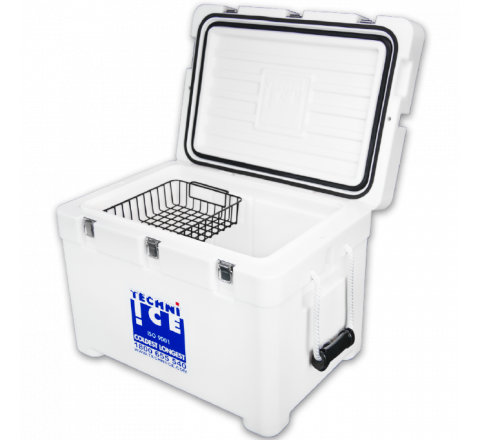 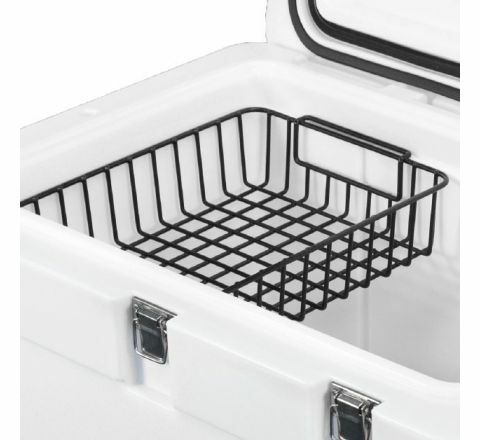 The new signature series ice boxes were designed from the outset to outperform every other ice box the world size for size, including what were America’s and Australia’s best coolers. 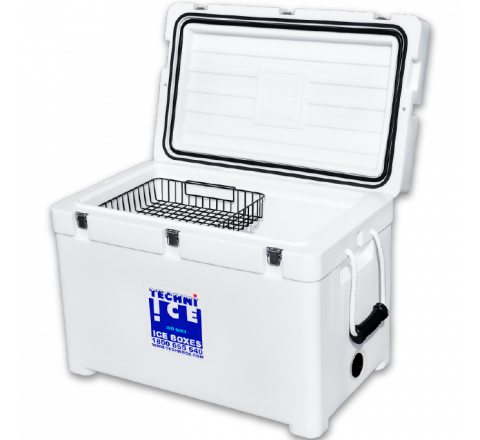 The new Techni Ice signature series of ice boxes which were released in 2013 are currently the world’s best. 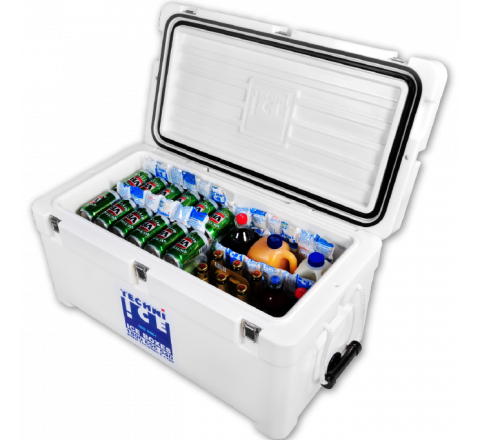 Even the smaller models have been designed with 7cm walls, which is around twice as thick as traditional commercial coolers, and easily outperform both Roto mould and fibreglass coolers size for size. 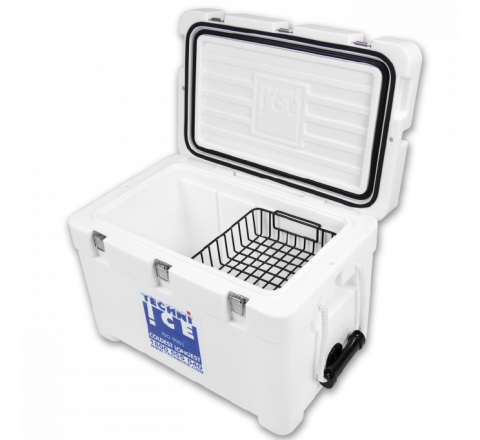 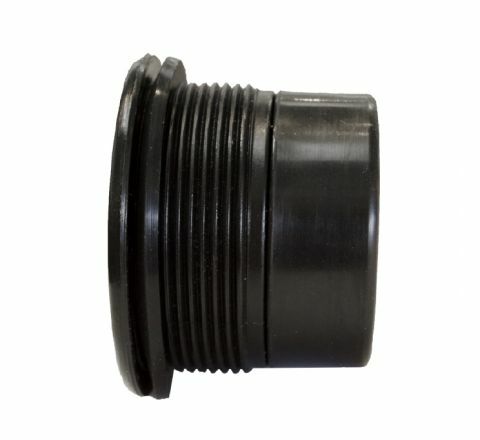 The signature series have ground breaking performance and design features including dual air lock seals, 50mm insulated bungs and unmatched performance. 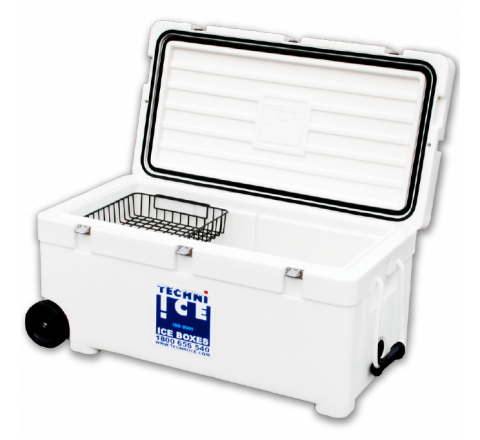 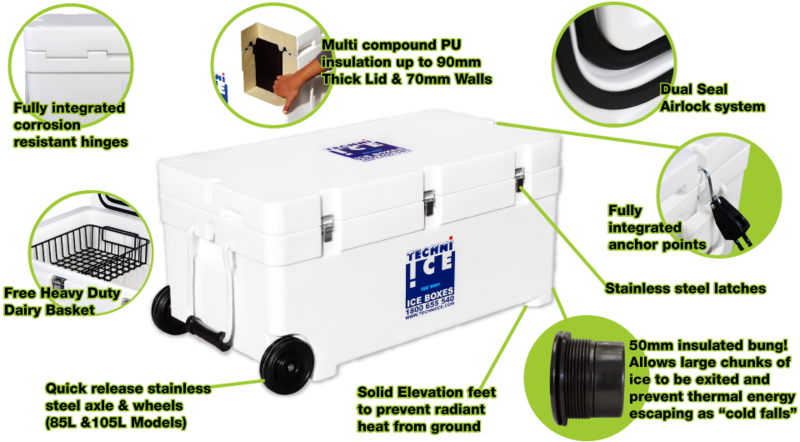 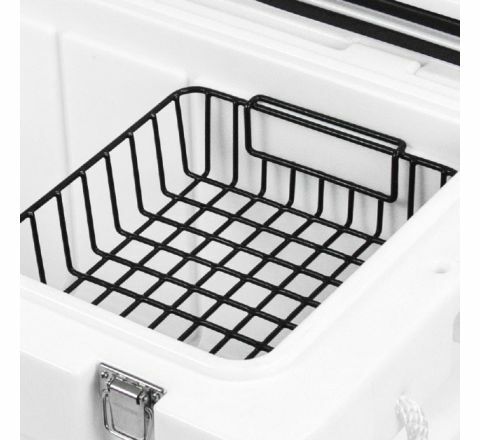 Naturally the signature series are the only ice box you will ever need and come with the Techni Ice parts and labour lifetime warranty.